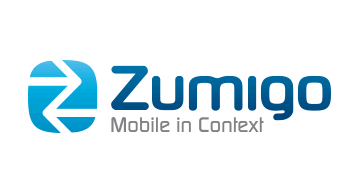 Zumigo is the only provider of mobile identity and location services across the globe. Whether used together or separately, mobile identity and location information can help businesses solve a variety of complex problems in a world where more and more customer interactions take place on a mobile phone. Zumigo is led by veterans of the mobile and financial industries with years of experience in developing and managing mobile solutions for some of the world’s largest carriers and enterprises. Headquartered in San Jose, Calif., Zumigo is a venture backed company.